$57,007 x 60 Months @ 3.9% APR (estimated financing rate, cost of borrowing $5,781). $0 down payment. $57,007 x 60 Months @ 3.9% APR (estimated lease rate, cost of borrowing $7,610, estimated buyout $19,382). $57,807 x 60 Months @ 3.9% APR (estimated financing rate, cost of borrowing $5,862). $0 down payment. $57,807 x 60 Months @ 3.9% APR (estimated lease rate, cost of borrowing $7,717, estimated buyout $19,654). 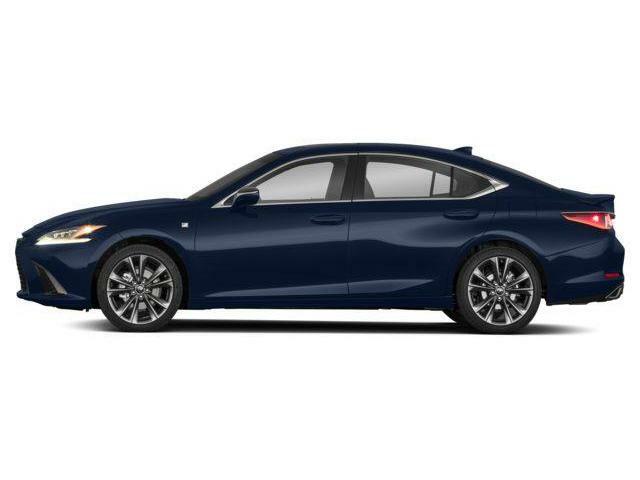 $57,657 x 60 Months @ 3.9% APR (estimated financing rate, cost of borrowing $5,847). $0 down payment. 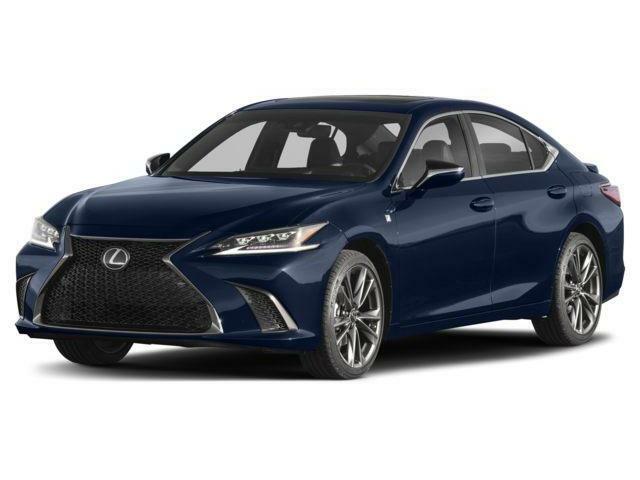 $57,657 x 60 Months @ 3.9% APR (estimated lease rate, cost of borrowing $7,697, estimated buyout $19,603). $47,207 x 60 Months @ 3.9% APR (estimated financing rate, cost of borrowing $4,787). $0 down payment. $47,207 x 60 Months @ 3.9% APR (estimated lease rate, cost of borrowing $6,522, estimated buyout $18,411). 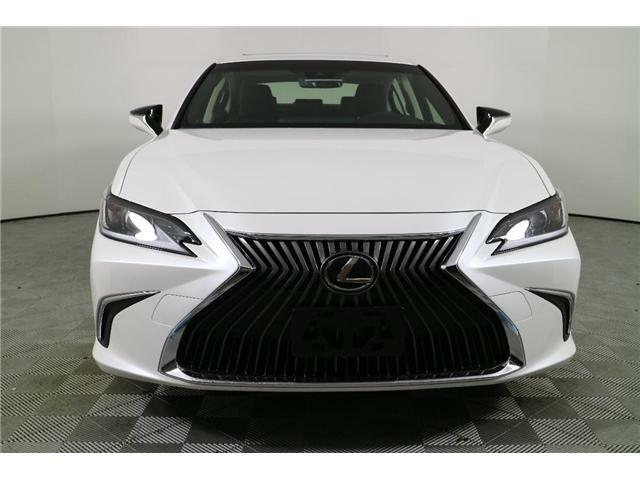 © 2019 Lexus of Richmond Hill. 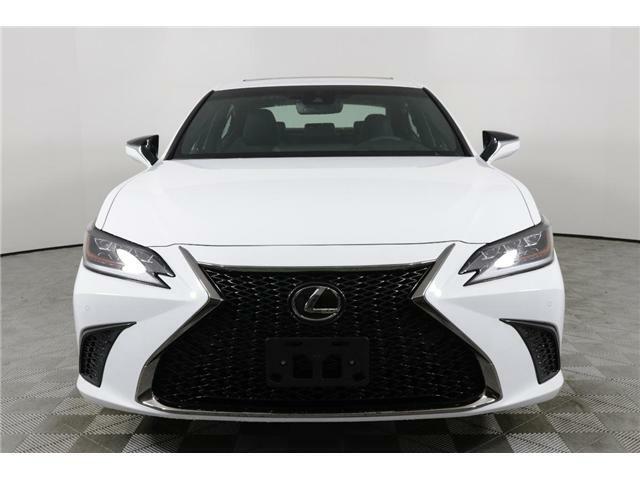 By submitting your email address or phone number, you allow us, Lexus of Richmond Hill, to include you on our contact lists to send you information about our products, services and promotions. You may revoke consent at any time by clicking on the "Unsubscribe" link in your email.